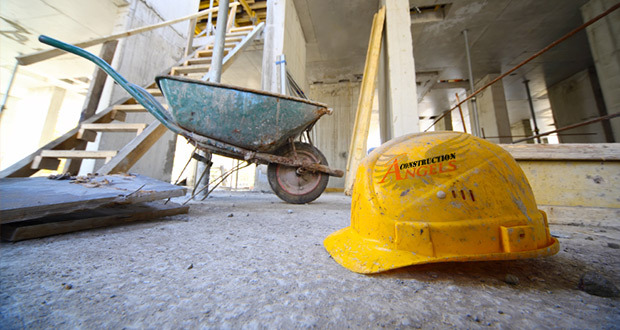 Construction Angels, Inc. began spearheading a national campaign in July, 2014 to provide immediate financial aid to the children and spouses of all construction workers who have lost their lives while working on a jobsite. The organization also provides grief counseling to any families and/or coworkers affected by these construction tragedies. Your donations will be used to financially aid the construction families across the United States, promote jobsite safety and awareness, hire grief counselors and provide jobs. As of right now, the charity has been successful in covering the entire state of Florida for three years and does not pay anyone a salary for their hard work and dedication. All of the committee members, volunteers and board members are people within the construction industry taking care of “ONE OF OUR OWN.” Between May 7th and July 23rd, there have been 10 construction-related fatalities. How can you help fund our national campaign? Even a dollar from individual people would help our campaign in 2014! We ask that you take a look on our website and donate what you can this year to our 501(c)(3) tax-deductible charity. After gathering your information on what a dangerous job construction work is around the United States, please make a donation to our national campaign. Many associations and corporations are helping Construction Angels raise funds around our state of Florida. If you are interested or would like to get involved in your state, try getting your associations involved in raising money for your state or contact Construction Angels directly! Thank you for your time and interest in supporting our charity.